Paladigm Capital – is an innovative asset and wealth management company that delivers best in class investment opportunities and wealth management setups in areas that we see value in. 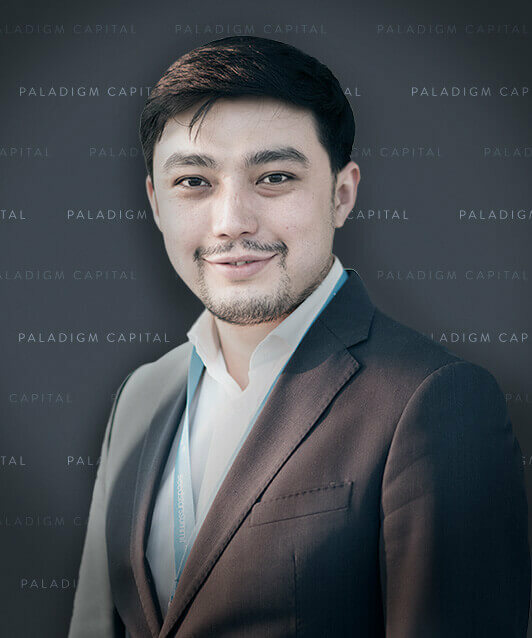 Paladigm Capital was founded with a vision of bringing clarity to an often noisy financial world so that our clients can make informed choices in order to effectively realize their wealth management objectives. As an asset manager we chose to be based in Singapore and are regulated by the Monetary Authority of Singapore (MAS). We believe it will provide our clients with the best access to innovative financial solutions while ensuring that their personal data is protected. Silverdale is a recognized fixed income fund manager with a number of awards under their belt, including Best Absolute Return Low Volatility Fund 2016. Their core offering is a rare investment grade Bond Fund with a diversified high quality portfolio (minimum 65% Investment Grade, low duration) and embedded low-cost leverage. To further enhance our offering we have made the portfolio fully transparent and added two distinct pricing mechanisms. 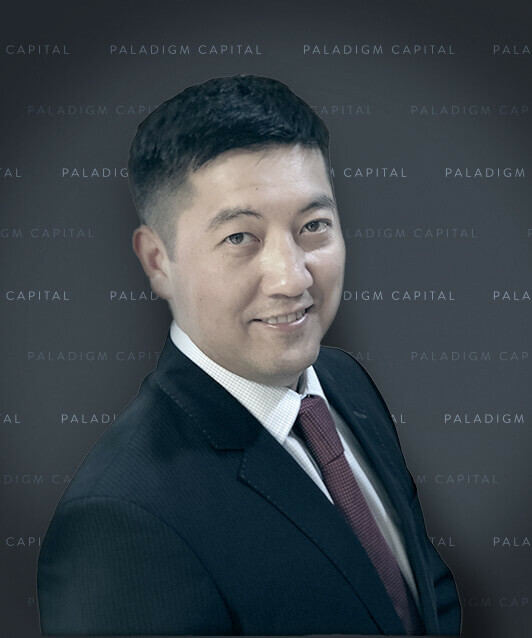 These products are exclusively distributed by Paladgim Capital. Paladigm Ventures is a fund focused on acquiring shares in private tech companies from early investors and employees. Our deal pipeline consists of only the biggest US tech companies and unique opportunities that are potentially close to a liquidity event. Paladigm Capital offers integrated consulting and transaction advisory services from strategy through execution and value capture — bringing the most relevant capabilities, perspectives, and insights to our clients. Currently, our deal pipeline is focused on Central Asia, South East Asia and Australia and is developed in partnership with Kazakhstan-Asia-Pacific Trade and Investment Chamber (KAPTIC), Meinhardt Group Singapore and Starin Australia. We combine our intimate knowledge of Central and South East Asia and out strong partnership network to deliver access to some of the most unique untapped opportunities. Over 12 years of experience of managing business in South East Asia with proven track records in deal sourcing, project management including launch of greenfield projects and successful execution of exit strategies with high returns. Information contain in this material is obtained from sources believed to be reliable, however, there is neither representation, warranty nor guarantee, in any manner that accuracy, completeness, timeliness, reliability or suitability expressed or implied for any purpose that users of the material may be intended. Users or any third parties acknowledge that Paladigm Capital Pte Ltd (“Paladigm”), its information providers or any related licensors or employees shall not be held liable for or to any contractual, tortuous liability, damage or consequence including but not limited to lost opportunity in connection with the use of the information in any way claimed to be arising. Paladigm may discontinue or make changes in the information, products or services in this material at any time without prior notice to users. No solicitation or offer of any investment instruments or services in any jurisdiction shall be constructed. Information including but not limited to financial data, commentary or any other materials contained in the material is the properties of Paladigm, unless written consent from Paladigm, no information may, in any manner, be copied, transmitted, disseminated, sold, distributed, published, broadcasted, circulated for any purpose, cause or reason. Materials related to certain investment tools of which authorization has not been obtained is not intended to, and shall not, be distributed or circulated publicly. Readers acknowledge that access to those materials is taken on readers’ own initiative. There can be no assurance that the investment objective of the program will be met or that its investment program will be successful. Past performance is not necessarily indicative of future results. Futures and options trading involves substantial risk of loss. An investor could potentially lose more than the initial investment. Investor must read the current agreements and supplements before they invest.